Now you’re an adult, but does your parent still try to treat you like a child? And parents, do you sense your adult child bristle when you try to give sage advice. And then there are those family gatherings where some siblings are desperately trying to keep the pecking order from childhood? 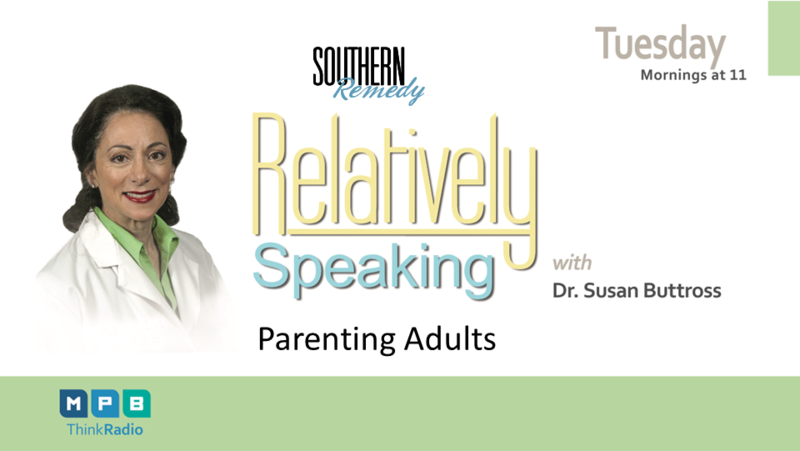 Today we’ll talk about how you can make some needed changes in your family dynamics.